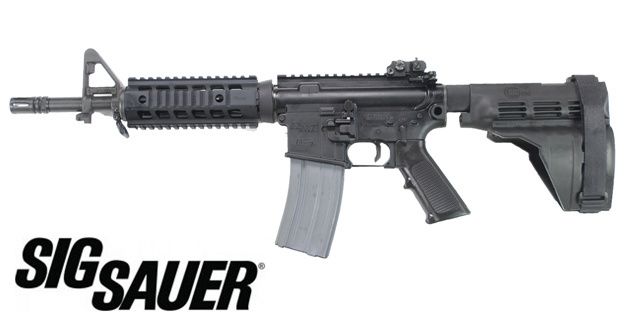 NEWINGTON, N.H. (January 21, 2015)—SIG SAUER, Inc., has issued the following statement about the recent opinion by the Bureau of Alcohol, Tobacco, Firearms and Explosives (ATF) in regard to the SB15 and SBX pistol stabilizing braces. 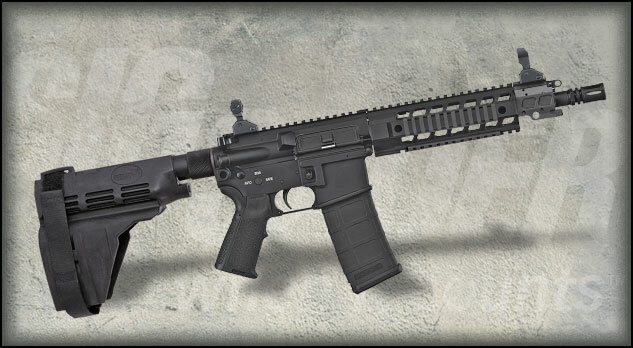 As reaffirmed in an Open Letter by ATF’s Firearms and Ammunition Technology Division dated January 16, 2015, the Pistol Stabilizing Brace (SB15 and SBX) is legal to own, legal to purchase, and legal to install on a pistol. SIG SAUER® believes that the PSB improves the single-handed shooting performance of buffer tube equipped pistols, and offers the product both as an accessory and pre-installed on a number of pistols. This entry was posted in Uncategorized on January 23, 2015 by rmuramaru. 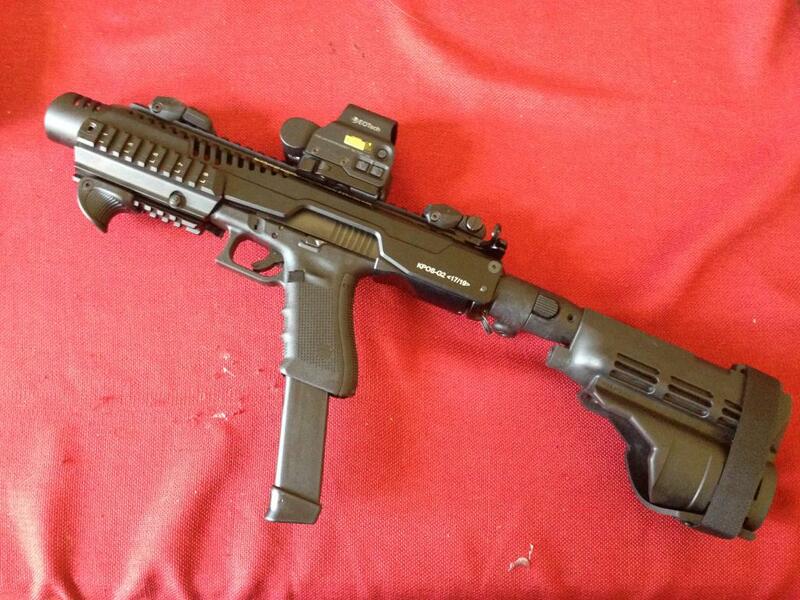 The Sig Brace Strikes Back! 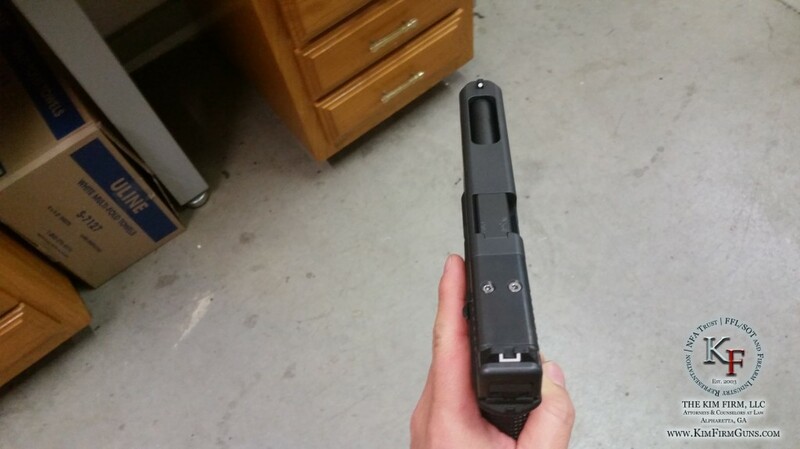 Users of the Sig Brace will not be held down! There appears to be a movement to overrule the ATF’s opinion relegating the shouldering of a Sig Brace to NFA through the legal method of Declaratory Relief. More information can be found in this article, but be assured this is on the end of the Sig Brace Saga! This entry was posted in Uncategorized on January 20, 2015 by rmuramaru. Continuing the Sig Brace Saga, the Acting Chief of the ATF released an opinion letter, revoking all other ATF letters on the subject, clarifying the proper use of the Sig Brace as well as how improper use (ie. Shouldering) violates NFA. Read the opinion letter at the link. This entry was posted in Uncategorized on January 17, 2015 by rmuramaru. 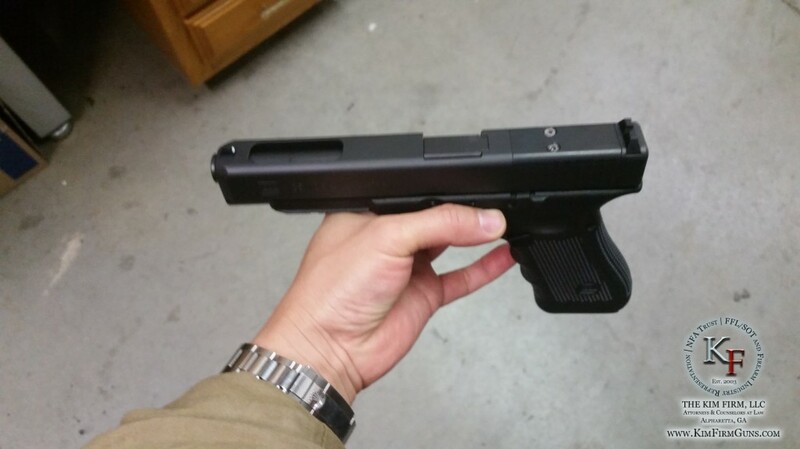 NEW Glock 35 MOS Kim Firm Guns Hands-On First Look! 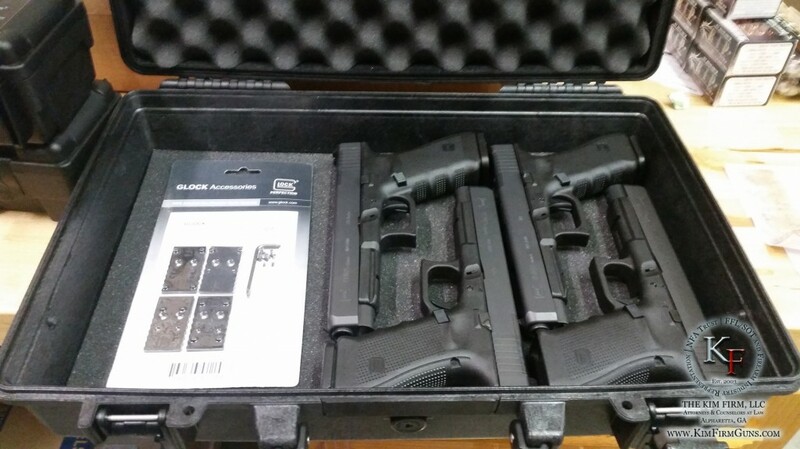 Jin H. Kim from Kim Firm Guns recently got a sneak peek of the new Glock 35 MOS (.40). 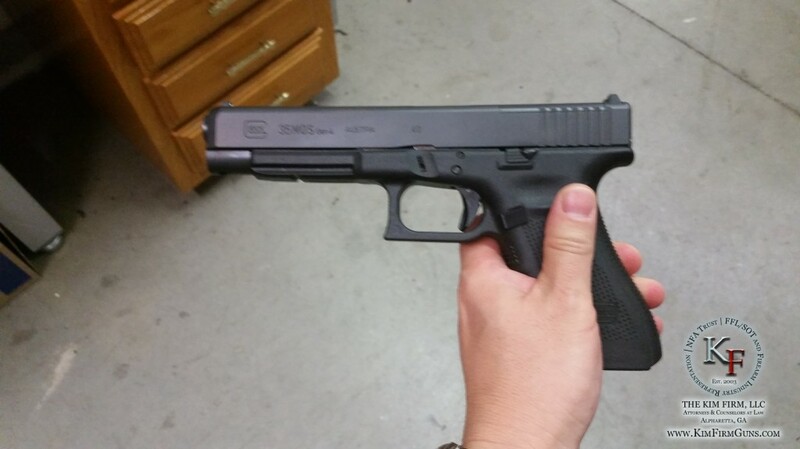 This new Glock has provisions for an optical sight on top of the slide. 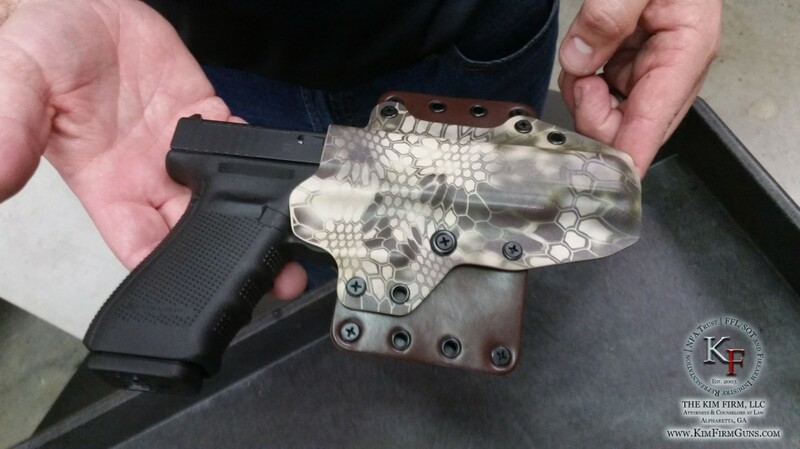 It will also be available in 9mm and called the Glock 34 MOS. These new Glocks will debut at SHOT Show in two weeks! 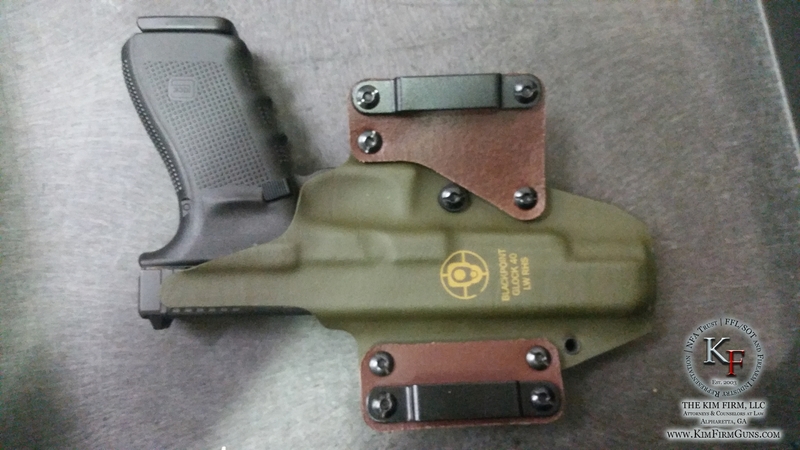 Glock has teamed up with our favorite local Georgia holster manufacturer, BlackPoint Tactical, to offer their high-quality kydex holsters specially designed for the new Glocks. This entry was posted in Uncategorized on January 5, 2015 by rmuramaru. Is the ATF Stirring The Pot for The New Year? Kicking the new year off strong, the Sig Brace can’t seem to stay out of the news, see for yourself. On a related note, the ATF released a letter on Jan 2nd that clarifies the definition of the “manufacturing” of a firearm, click the link to read the letter. This entry was posted in Uncategorized on January 4, 2015 by rmuramaru.